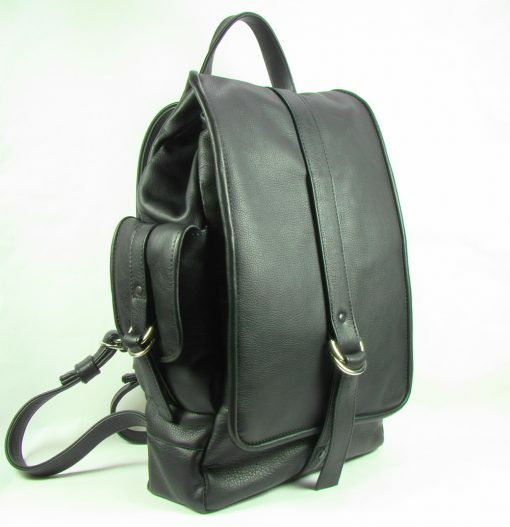 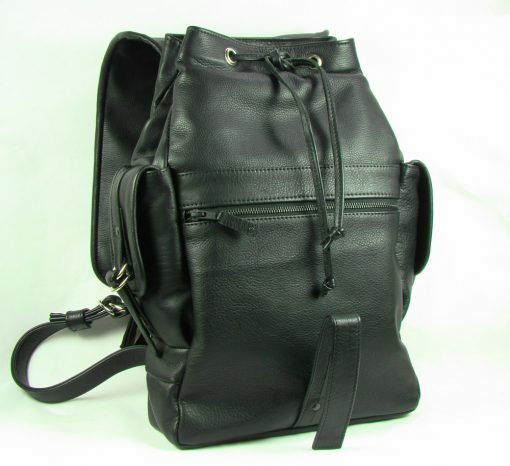 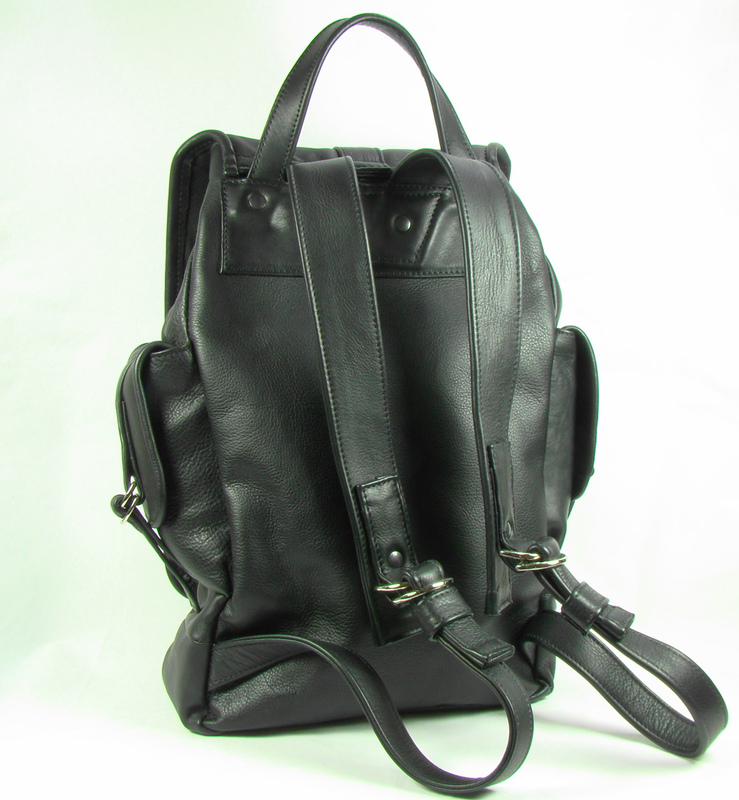 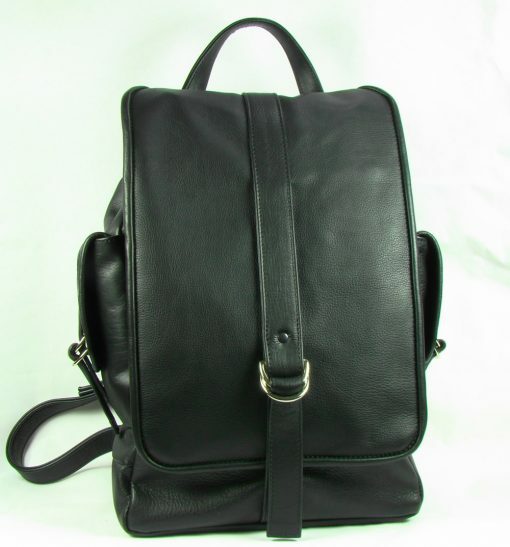 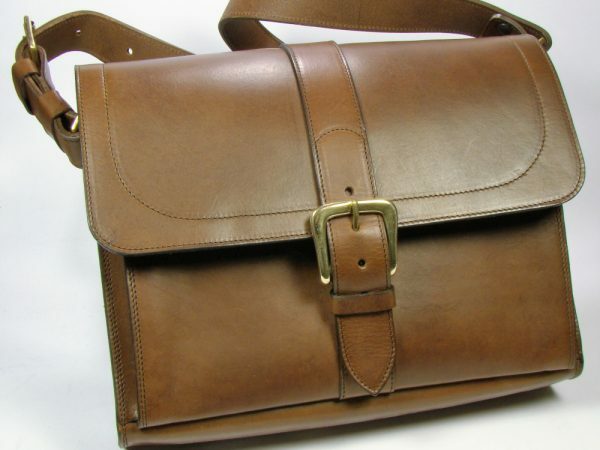 The soft rucksack is a stylish and comfortable leather bag for both men and women. 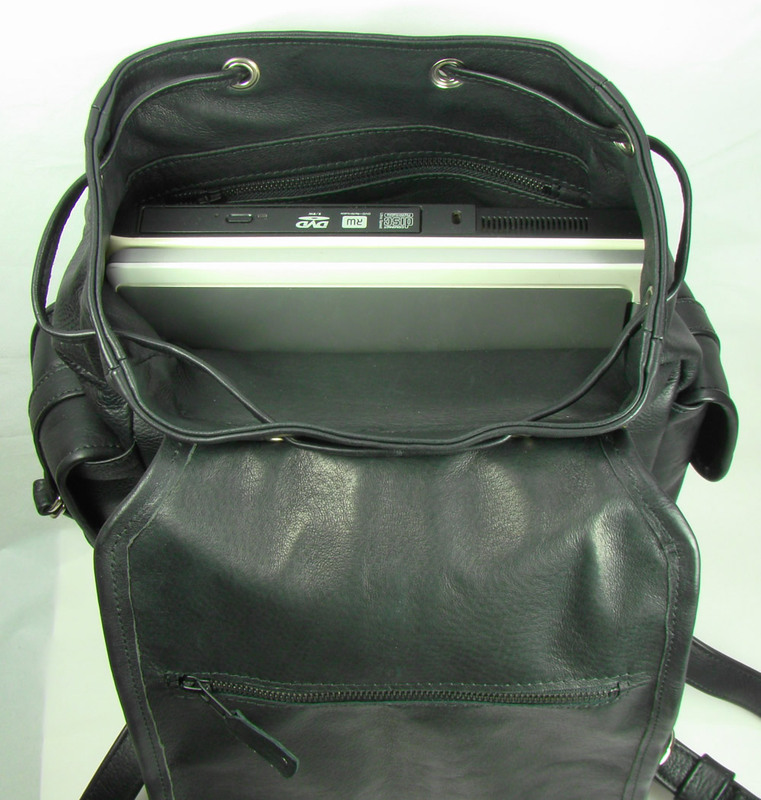 Its large interior makes it a useful everyday bag, easily fitting your laptop. 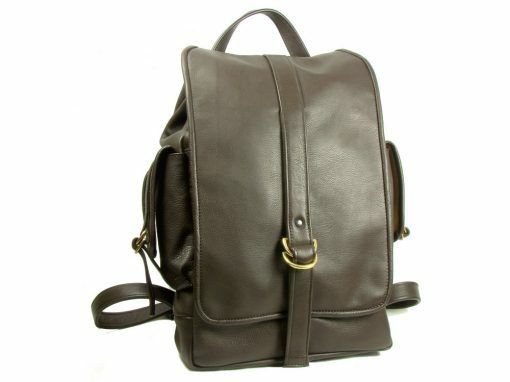 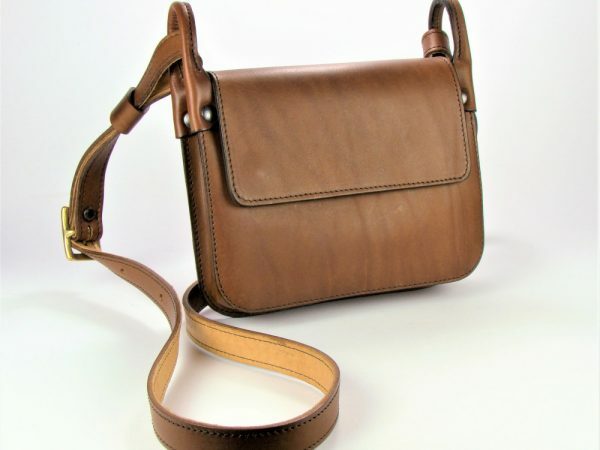 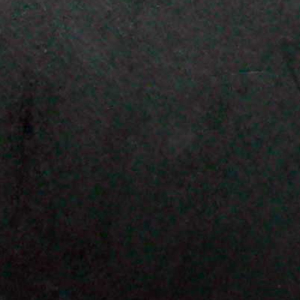 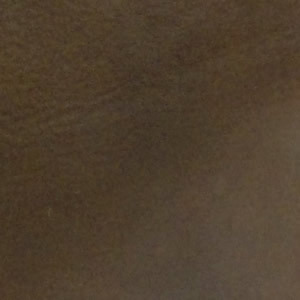 It is made from a soft, tumbled cow hide, which gives the leather a wonderful grainy texture. 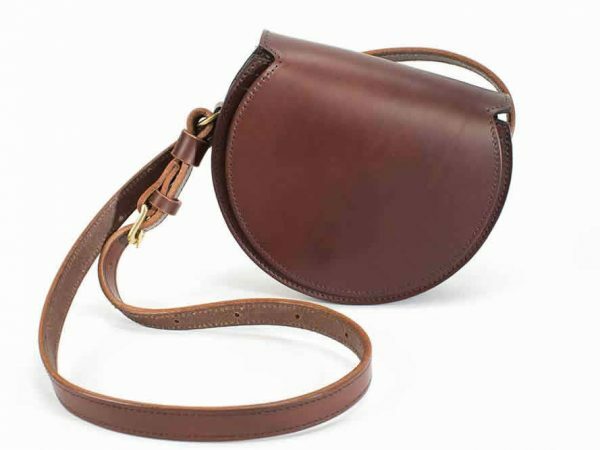 There is a drawstring closure behind the long flap, which is securely fastened with solid brass or nickel plated double D rings. 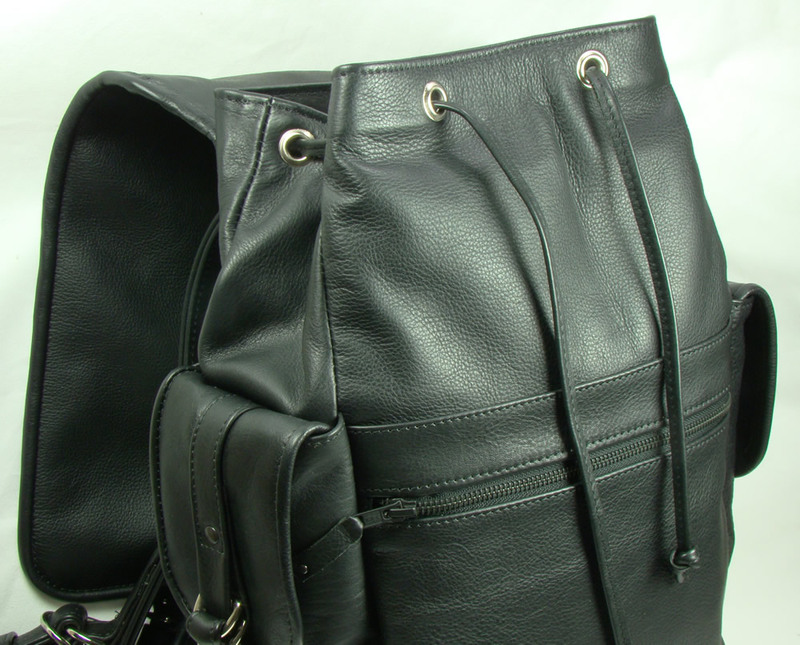 The interior of the bag is lined in a soft pig skin leather with an internal zip pocket. There is an external zip pocket behind the flap and a concealed zip pocket within the flap itself. There are also two exterior side pockets, perfect for smaller items.